It’s been two years since Andrea Taylor joined the Birmingham Civil Rights Institute (BCRI) as president and CEO. During that time, her challenge has been to keep the institute moving forward and ensure that it stays relevant. 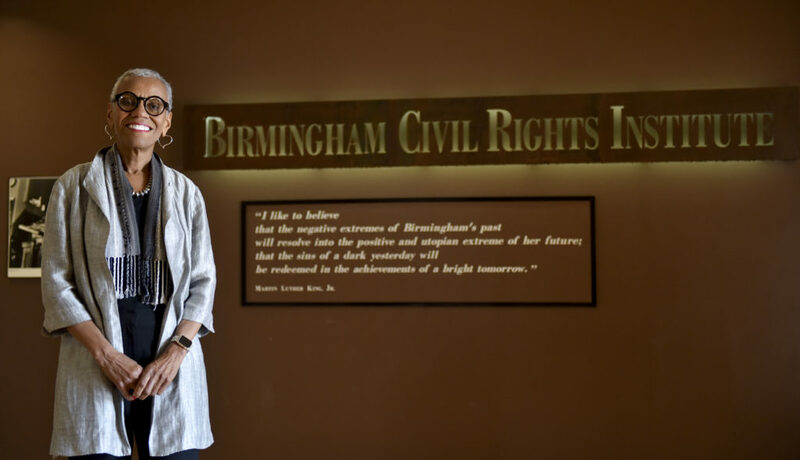 The BCRI, which opened in November 1992, is part of the Birmingham Civil Rights National Monument and an affiliate of the Smithsonian Institution. It reaches more than 150,000 individuals each year through its award-winning programs and services. Since its opening, more than two million visitors have come through its doors. 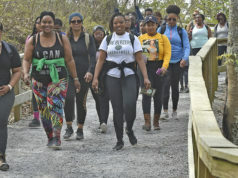 Taylor has said the BCRI’s mission is to enlighten each generation about civil and human rights by exploring our common past and working together in the present to build a better future. 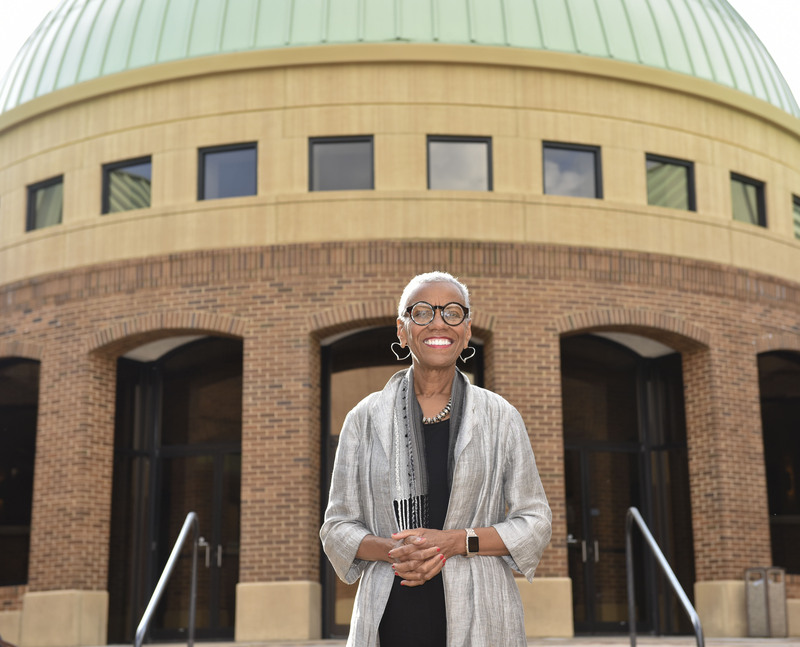 She wants to attract more people to the institute to share Birmingham’s history and to continue a current dialogue about how that history relates to today. 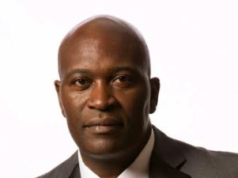 As the BCRI celebrates its 25th anniversary Taylor recently discussed the challenges, goals, and today’s political climate with The Birmingham Times. What challenges did you face when you took the job in 2015? What goals have you set for the Institute? How do you go about setting the institute apart from other organizations that honor the civil rights movement and the black experience? 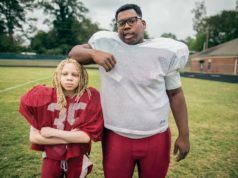 How do you think the BCRI fits into today’s landscape of escalating racial divisiveness in the wake of recent events, such as Charlottesville? What impact will the National Monument designation have on the daily life of the institute?